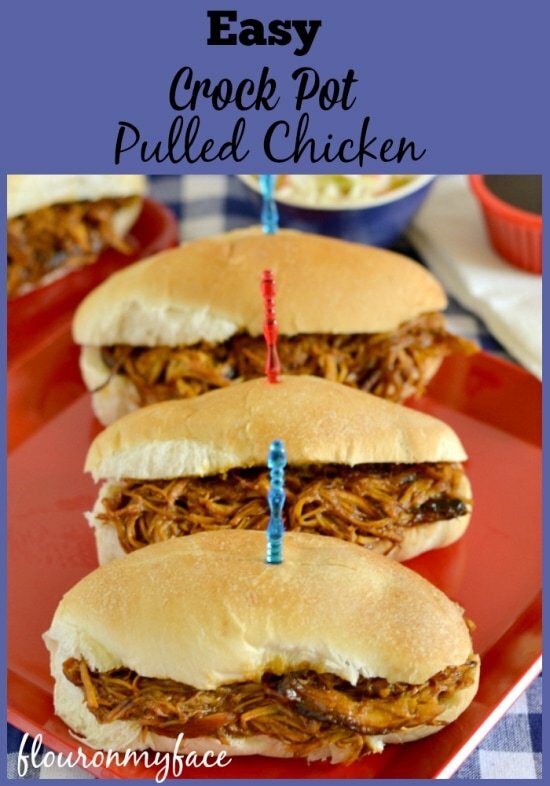 One of my favorite family recipes is this easy crock pot pulled chicken. Crock Pot Pulled Chicken is one very easy crock pot chicken recipe that is perfect during the hot summer time. Crock pot pulled chicken is a great Sunday Supper recipe. Throw the 5 ingredients in the crock pot and spend some time with the family. This week’s Sunday Supper party is all about 5 ingredient recipes. 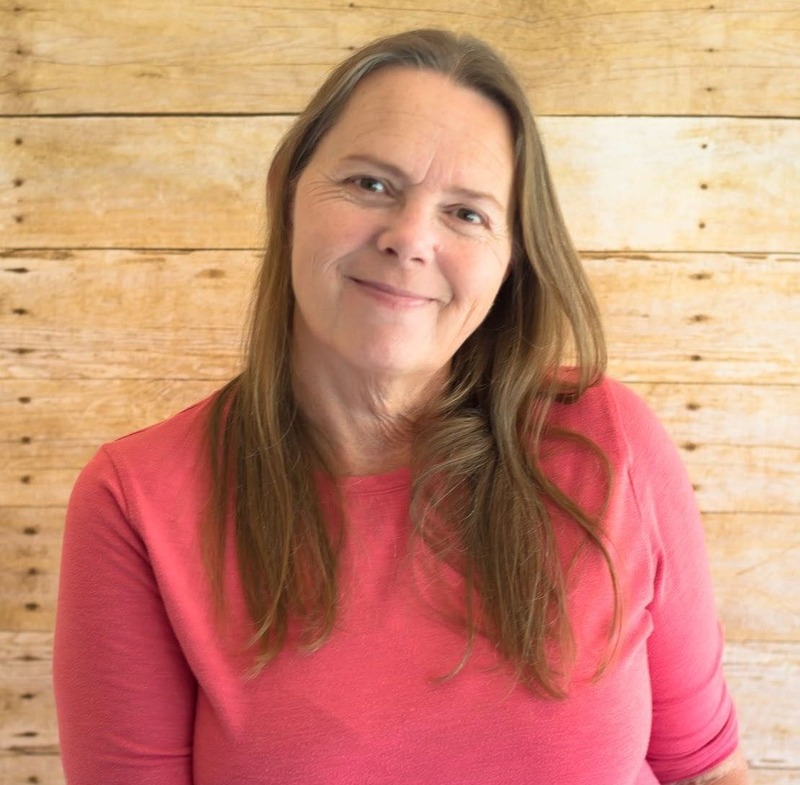 Our hostess is Alice from the Hip Foodie Mom and she has organized this week’s Sunday Supper recipe links below. This week is packed full of recipes that only require 5 ingredients or less. Check out my easy Crock Pot Chicken recipe below and then go check out some of the other recipes. Pour half the bottle BBQ sauce into the bottom of the crock pot. Add the boneless chicken breasts. Pour the remaining bbq sauce over the chicken. Add seasonings and brown sugar. Mix to cover all the chicken. When the chicken is done cooking remove and reserve about a cup of the bbq sauce. Use a fork to pull the chicken apart and stir the pulled chicken and bbq sauce together in the crock pot. Serve the reserved bbq sauce on the side. So easy to make and so good to eat. Crock pot pulled chicken is a great Sunday Supper recipe. Throw the 5 ingredients in the crock pot and spend some time with the family. This Easy Crock Pot Pulled Chicken recipe will cook in 4 hours on a high setting or 8 hours on a low setting in your crock pot. Did you try my Easy Crock Pot Pulled Chicken recipe yet? 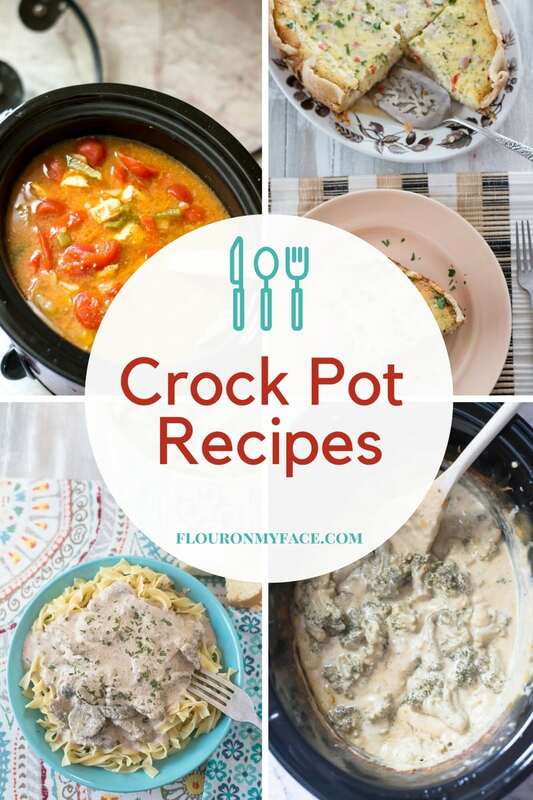 Need a few more crock pot recipes up your sleeve? Check out the Crock Pot recipes over on my crock pot recipe page. We have always loved having pulled pork or chicken sandwiches but I never made them that often until I had my daughter. Now throwing ingredients into the crock pot has become such a lifeline that dishes like this are made a lot more often. 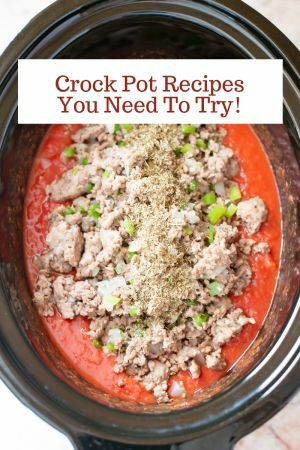 Crock pots make life so much easier! This looks delish…and summery…and I have a bottle of Sweet Baby Ray’s in the fridge! Thanks for sharing! Thank you! I love Baby Rays but any favorite bbq sauce can be used. As much as I love pulled pork, I rarely have a pork shoulder parked in the freezer. I’m going to start making your yummy pulled chicken instead!!! I use the same recipe to make pulled pork using pork riblets instead of a pork shoulder. So much easier! Thanks! This is one of our favorite types of simple meals around here. Looks mouthwatering! Only 5 ingredients AND made in the crockpot? This recipe just became my new best friend! Slow cooker recipes rock And this one is on my list to try. That looks delicious and so simple, must try recipe!! Perfect! I love these slow cooker recipes! I bet this also freezes well for later on! I never have enough leftover to freeze! 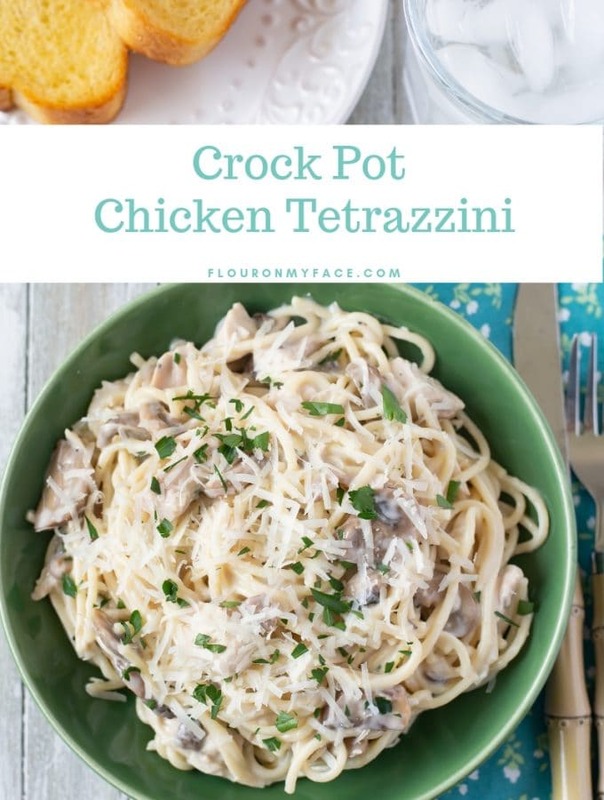 I love crock pot recipes and this looks sooooooo good! yum! I got a crock pot not too long ago and I’m always on the lookout for new ideas of what to make. I’ve been wanting to do some type of pulled food for awhile. I’m looking forward to trying pulled chicken now. This is the perfect recipe to start with. Enjoy! This looks really tasty. I loved pulled chicken. 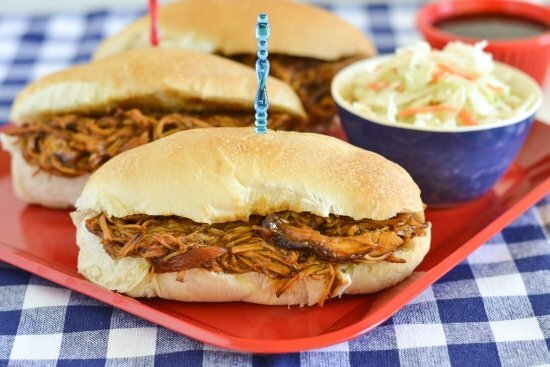 Sweet Baby Rays BBQ is our favorite too – those sandwiches look YUM! What a fantastic, easy recipe. Just perfect!!! I love pulled pork so should try the same approach with chicken…looks tasty! David I am sure you will love pulled chicken just as much. These look melt in your mouth delicious! Love it. Yes frozen chicken works fine for this recipe. Do you have an idea of what to adjust the cook time to for frozen chicken? No I have no idea I have never used frozen chicken in the crock pot. I would imagine it could be as much as 3 hours. I made chicken in the crockpot before and I couldn’t believe how moist and tender it came, I didn’t even intend for it to be “pulled chicken” but it was amazing. What a great recipe! Thank you. I love chicken in the crock pot! Wow. I would have never thought about pulled chicken. I can almost smell it through the computer – if only Emeril had been successful with that smell-o-vision! Christy LOL thanks for stopping by! Pulled chicken bbq works for me! Oh my! I am commenting hungry and that is dangerous. 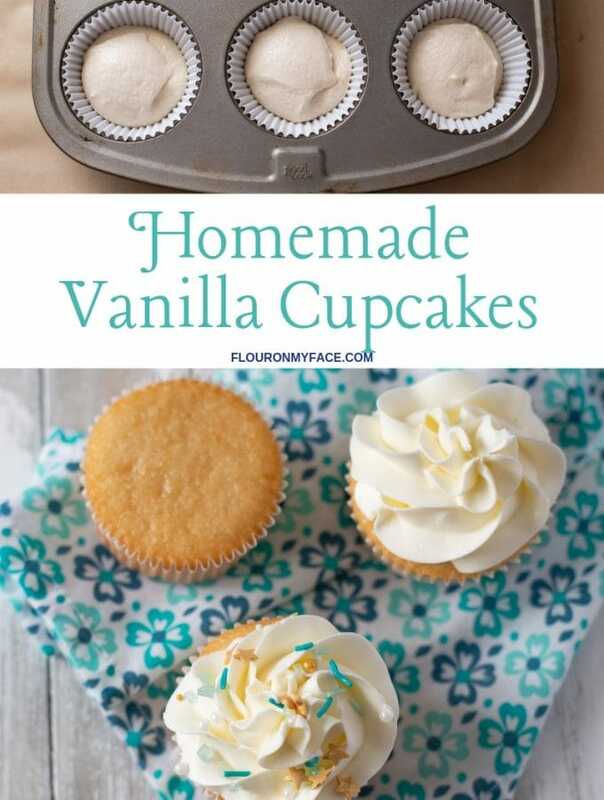 I want to make this right now!! I can see myself using this on Sundays that are packed with fun things to do! It would be great to come home and find delicious chicken ready for dinner! I really do need to try chicken in the slow-cooker. It’s something I haven’t done yet. And a simple BBQ sounds like a good one to start. This looks SOOO easy, and delicious too!! I have been looking for a new chicken crockpot recipe to add to my rotation. Pinned!! Ashley thank I hope you enjoy the recipe! G’day! So warm and welcoming! We don’t eat pork but I love my crock pot so I would use beef for this recipe. Thank you for coming over to share with us at the #WWDParty – Happy Mother’s Day Weekend! Your Crock Pot Pulled Chicken looks delicious. Thanks so much for sharing your awesome post with Full Plate Thursday and hope you have a great week! Incredible dinner idea! Thanks for linking up with What’s Cookin’ Wednesday! I really need to get my slow cooker out more. This chicken looks delicious and I know my family would LOVE it! Thanks. It is so good we eat it all the time. So I made this recipe last night for dinner and it came out SO GOOD!!!!! I’m a terrible cook, like so bad that when I sometimes cook, people think I’m trying to kill them. 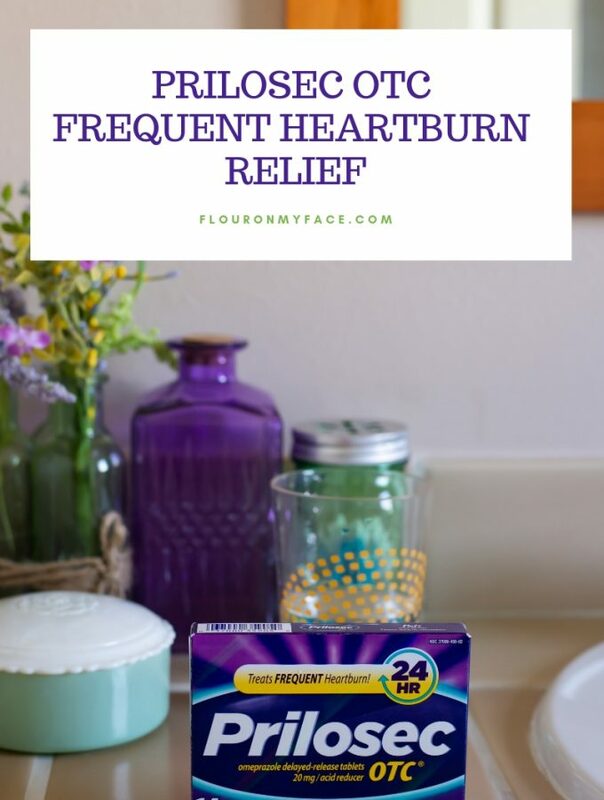 This was so easy to make and I followed the recipe to a T except that I used a 28 oz. bottle of Sweet Baby Ray BBQ sauce. My husband and my Mom loved it and my Mom asked me for the recipe. Ugh, I forgot to rate this recipe. It’s totally a five star rating!!! Highly recommend. I am so happy to hear you enjoyed the recipe. Thank you for the 5 star rating! 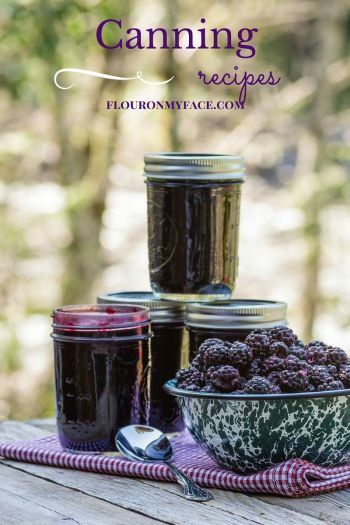 I am so happy to hear the recipe turned out great for you and your family loved it! If i wanted to 1/2 the recipe, how would that effect the cooking time. I have 1.5 lbs of chicken . It depends on how large the pieces of chicken are. If they are whole or halve boneless breast they would cook in about 3-4 hours on low. 2-3 hours on high. If you have a meat thermometer chicken is safe to eat once it reaches an internal temp of 165 F.